We are Astroturf suppliers that pledge a lifetime guarantee on all our installations for you're "happily ever after lawn". 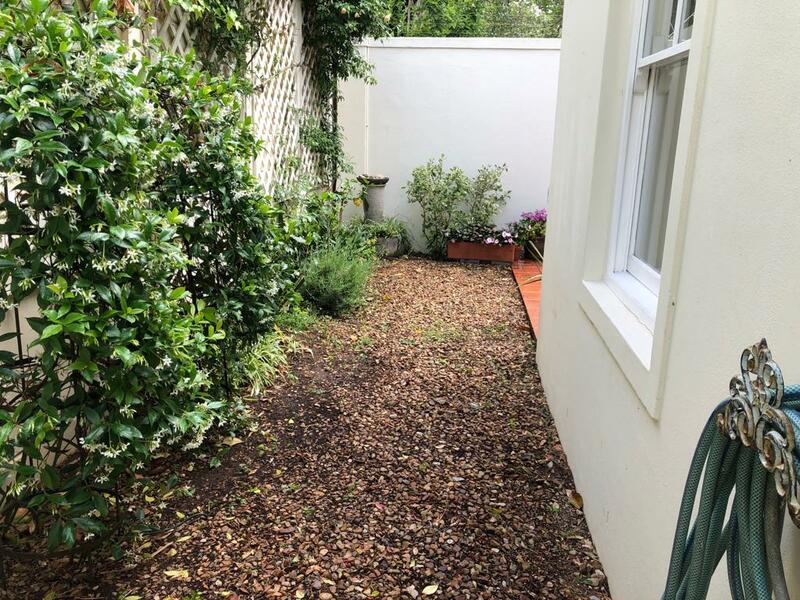 Transforming Cape Towns spaces into greener places. 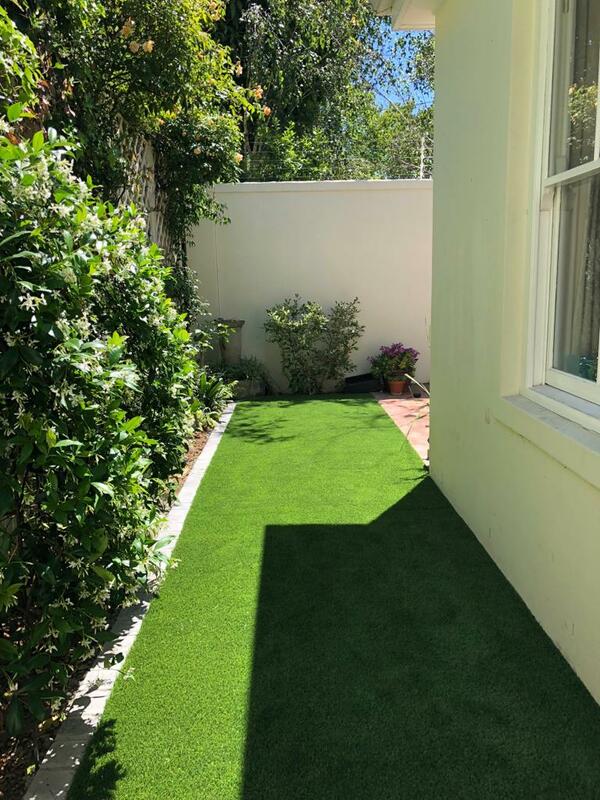 We only supply the highest quality Astroturf that comes with an 8 year UV guarantee AND we pledge a lifetime guarantee on all our installations. You're "happily ever after" is our pledge. We aim to transform Cape Towns spaces into greener places for enhanced lifestyles that also create a positive contribution to our water preservation of the Western Cape. We started in 2012 helping a friend install her Astroturf. Our drive for the most perfect installation possible resulted in work that people started talking about and here we are!